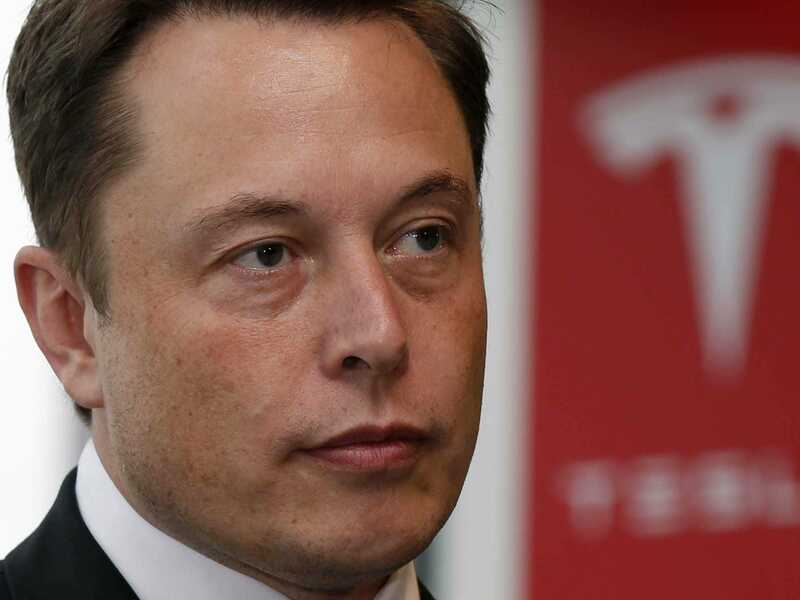 There's a new battle brewing between Tesla and General Motors. In a letter to Tesla owners on Tuesday, the electric car maker made a plea for support to stop lawmakers from approving a bill that would effectively stop Tesla from operating in the state of Indiana. The bill, which Tesla claims is backed by GM, seeks to prevent auto manufacturers from selling cars directly to customers in the state by prohibiting them from holding a dealer's license after December 31, 2017. This would hurt Tesla because Tesla sells its vehicles directly to customers instead of through a franchised dealer network. "Existing law allows ANY manufacturer to apply for a dealer license without the use of independent franchised dealers," the company stated in the letter. "Despite having a lawfully granted license to sell Tesla vehicles directly since 2014 at the Fashion Mall at Keystone; despite contributing over $42M to the state through the purchase of parts and components from Indiana suppliers; and despite plans underway to construct a 26,000 square foot Tesla Service facility that will employ approximately a dozen Indiana residents and serve our customers, GM is pushing the Senate Committee to shut out Tesla," it said. The bill's main author is Rep. Kevin Mahan (R-Indiana) and General Motors did not immediately respond to Tech Insider's request for comment. This isn't the first time Tesla has faced legal challenges in a state because of its unique sales model. The company has also had similar battles in New Jersey, Arizona, and Texas. But this case comes at an interesting time because Tesla and General Motors are about to become direct competitors in a critical new market: electric cars. Both Tesla and General Motors are planning to roll out their first mass market, long range electric car soon. GM's Chevrolet Bolt will become available this year, while Tesla's Model 3 is slated to go into production in 2017. Both cars fall into the $30,000 to $35,000 range after tax incentives and will have a range of about 200 miles per charge. Elon Musk has stated that he's not worried about competing with GM and has even made comments about how he is in favor of them getting into the electric car business. But his company is certainly not in favor of any legislation that trys to shut them out of the game. "Let your voice be heard before that hearing to let them know that Indiana should encourage innovation, economic growth and consumer choice," Tesla said in its statement. "Don’t let GM tell you that your only option is to buy a car from a traditional franchised dealer by shutting out Tesla."